KARTING: Prizes worth $40,000 will be given out at the richest karting meeting to be held in Warwick on July 14-15. The Junior Top Guns weekend at Sandy Creek Raceway is being presented by CAMS F4, which has offered a test drive with an F4 team as part of the prizes. Warwick Karting Club president Peter Lane said the test drive was worth $10,000. 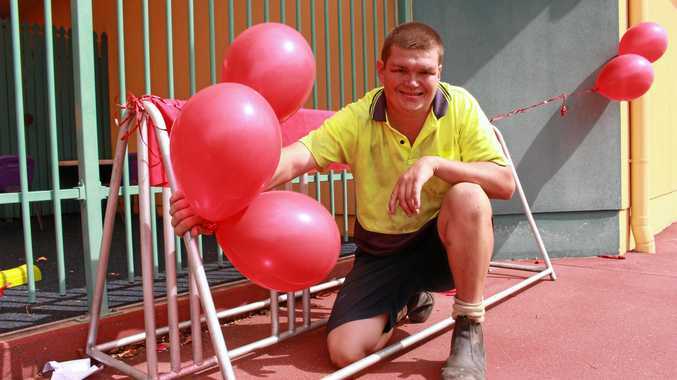 "We have attracted drivers from as far as Darwin, Cairns, Townsville and Newcastle,” Lane said. Lane expects 100 drivers to be in Warwick for the meeting, including 20 members of the host club. 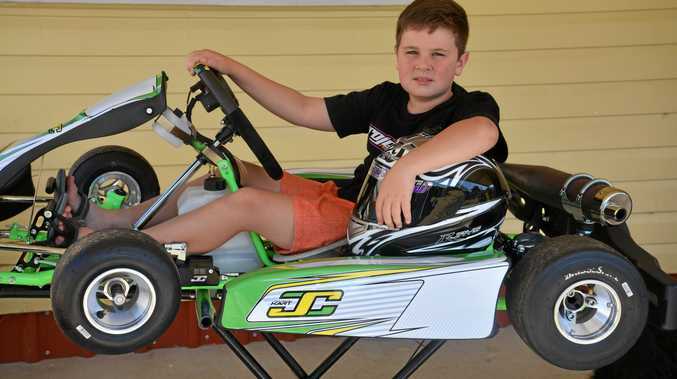 Warwick driver Jayden O'Dea contested his first Junior Top Guns last year and will be back again this year. He has nominated for the cadet 12 class. The top guns caters for drivers aged seven to 15. Lane said the club had received great support from sponsors, including Warwick sponsors, BP West Warwick, Brodrick Transport and the Warwick Golf Club. "Many of the drivers will arrive in Warwick on the Thursday and stay for a minimum of three nights,” he said. "All motel accommodation has been booked out for that weekend and we have some teams in cabins at Leslie Dam. Drivers will be allowed to test their karts on the track on the Thursday and Friday. There will be qualifying and racing on the first day, July 14, and then racing all day Sunday.